Streamers covered here. Details below. This is a box of forty (40) hooks. This is a 3X length hook with a 2X gape. It has a straight eye and is formed from a extra heavy weight wire. It is available in sizes #1 to #10. As with all Firehole Sticks, this hook is made from high strength carbon steel, which is properly hardened and tempered. 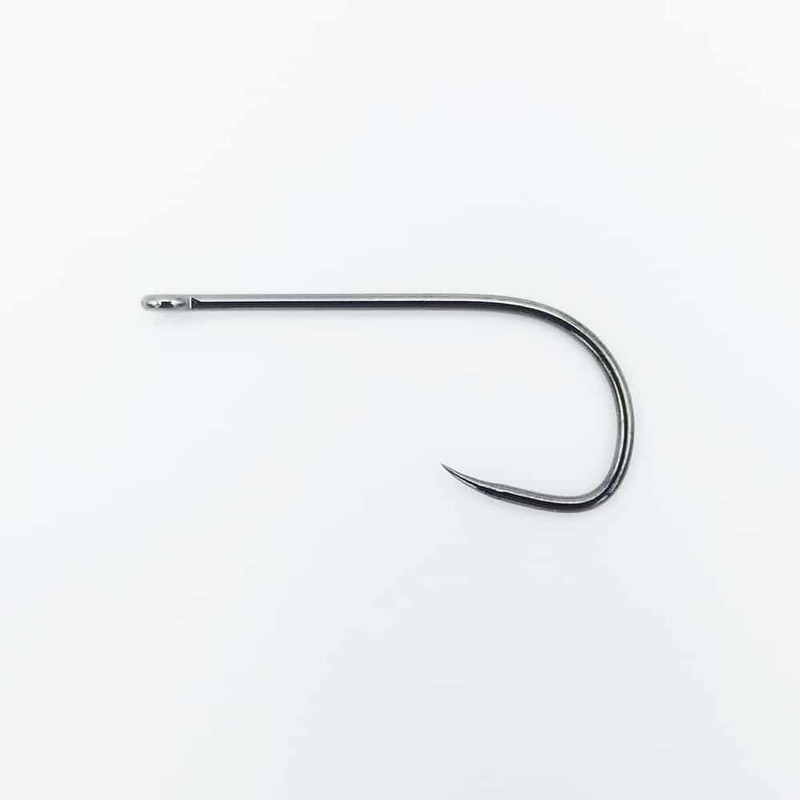 The hook is chemically sharpened and finished with a matte black coating.